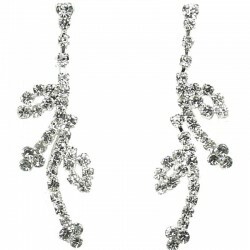 Affordable diamante dress necklace, perfect for wedding, evening and prom wear with this daisy tassel necklace, features three daisies and tassel at one side and encrusted with clear diamantes. 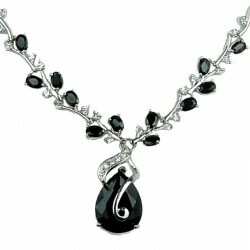 Affordable diamante dress necklace, perfect for wedding, evening and prom wear with this elegant daisy tassel silver tone dress necklace, features three daisies and tassel at one side and encrusted fully with clear diamantes. 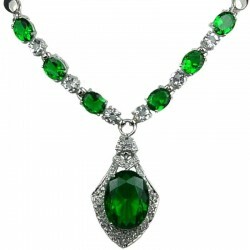 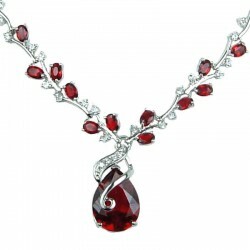 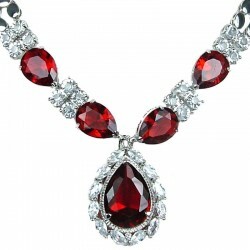 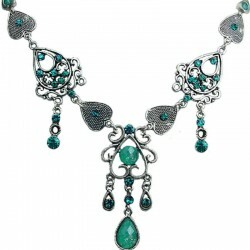 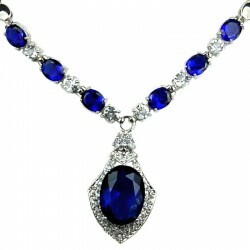 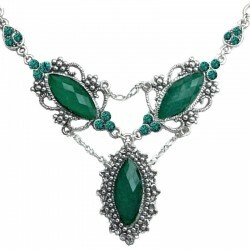 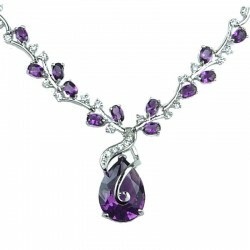 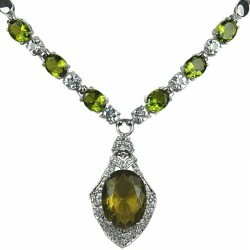 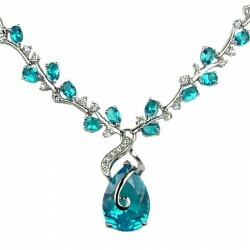 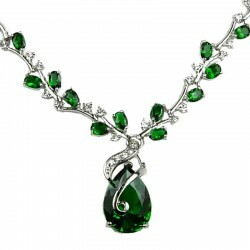 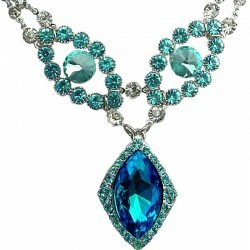 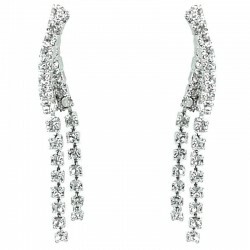 The daisy tassel diamante necklace is great for evening dress, bridal jewellery and as wedding gift. 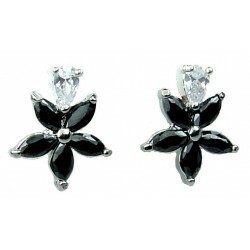 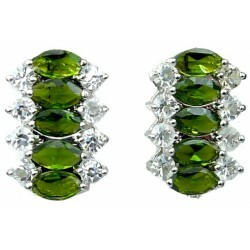 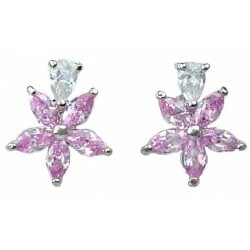 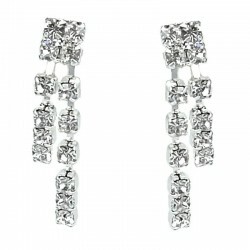 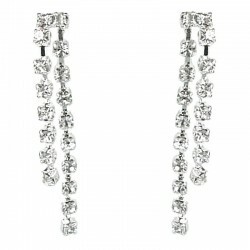 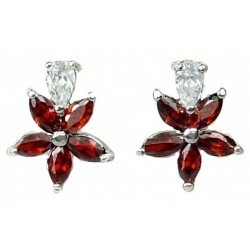 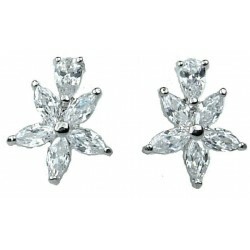 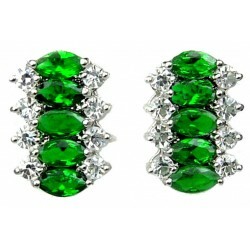 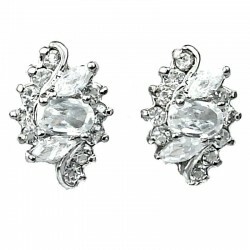 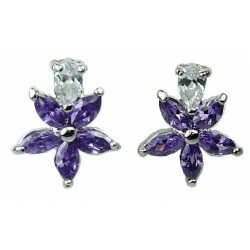 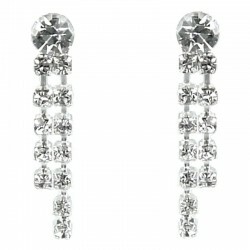 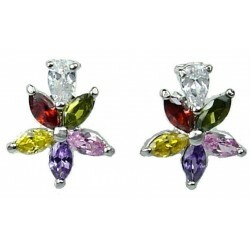 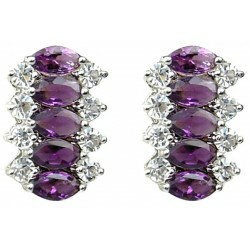 Matching earring CEG1450 are available to wear as jewellery set.